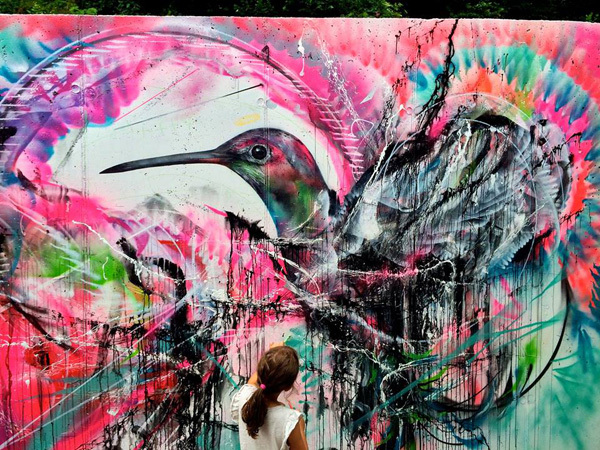 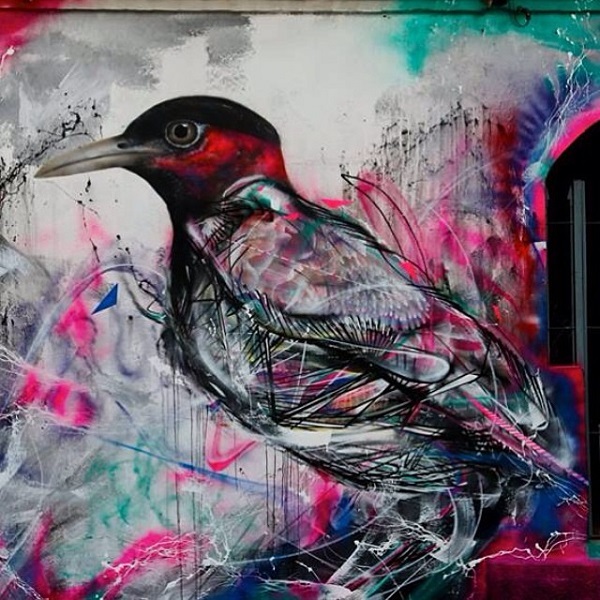 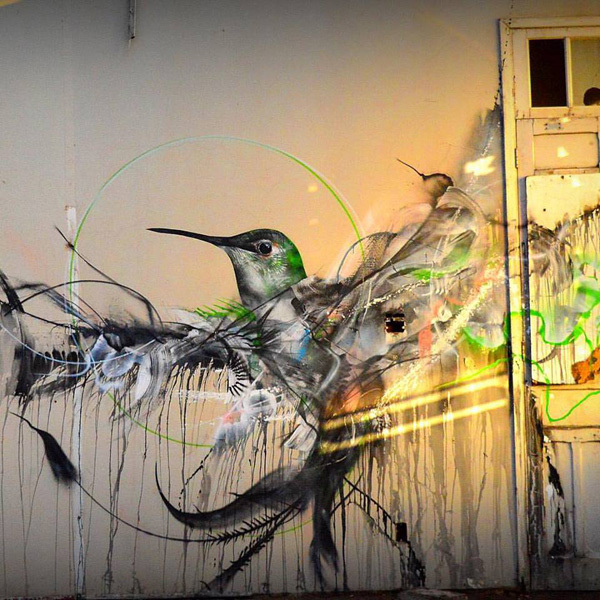 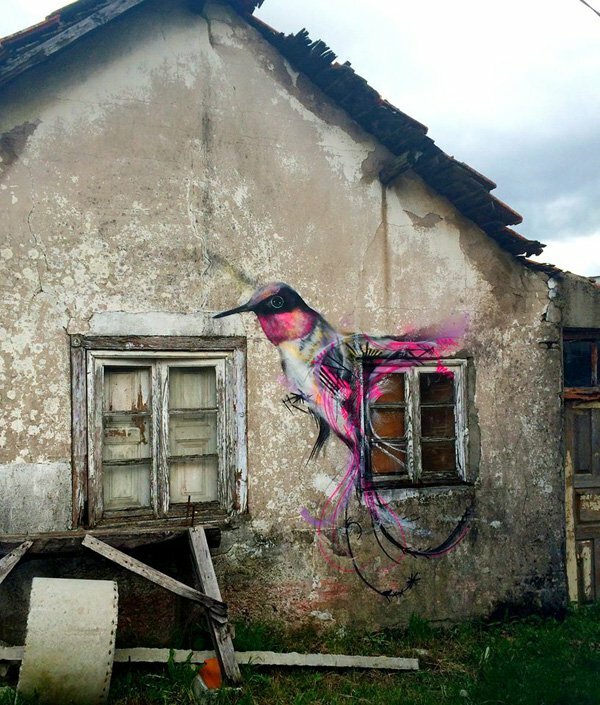 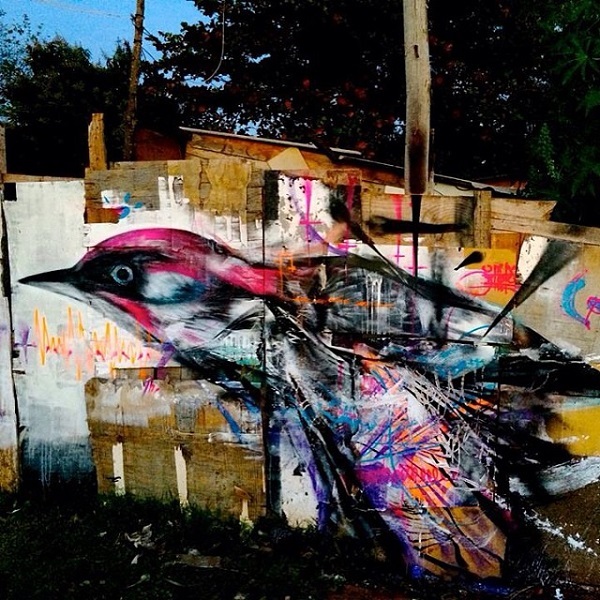 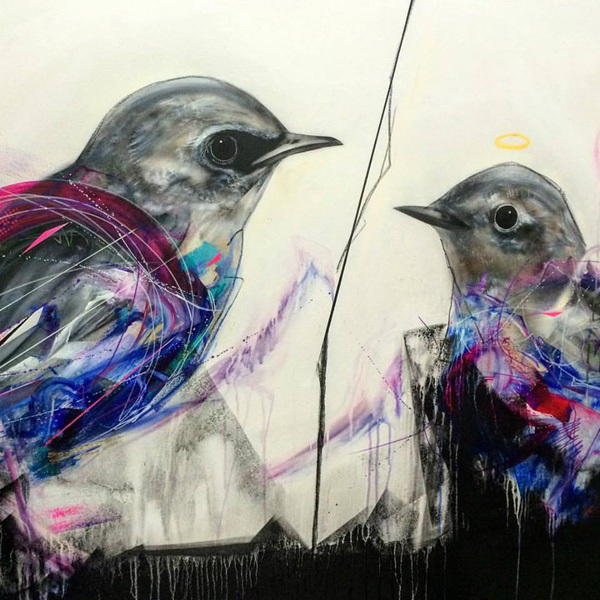 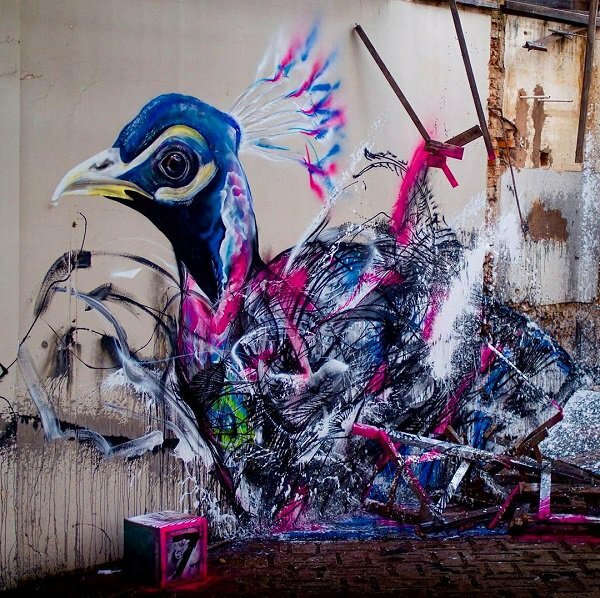 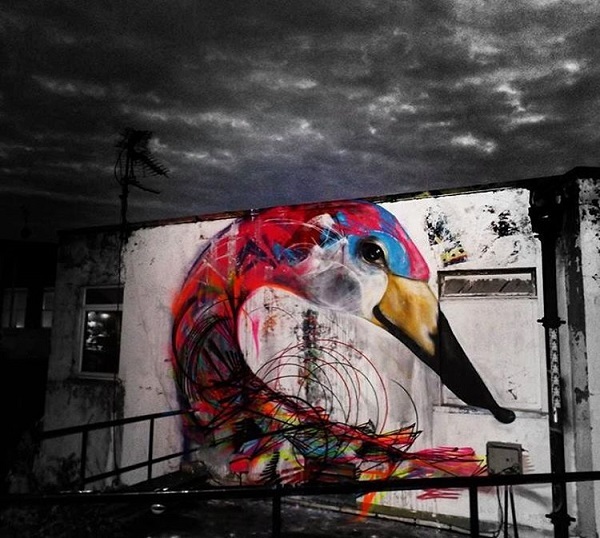 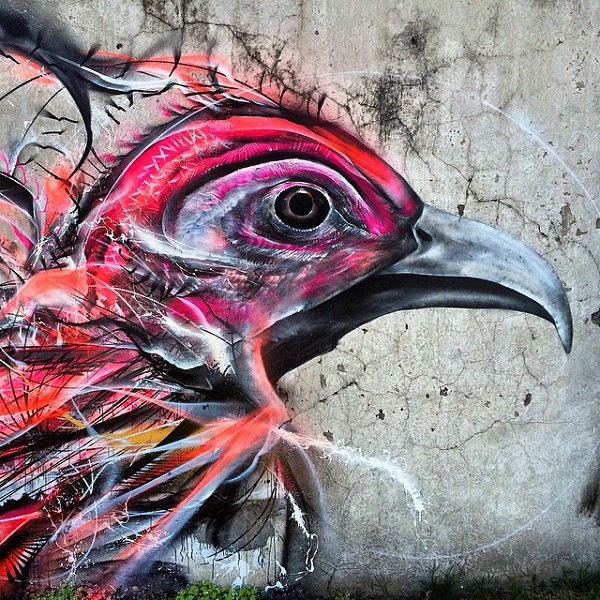 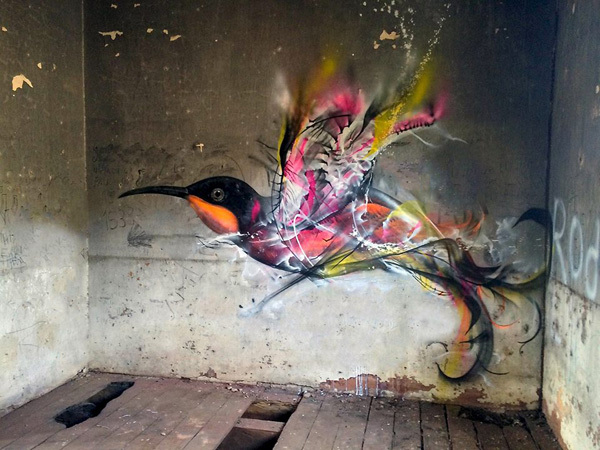 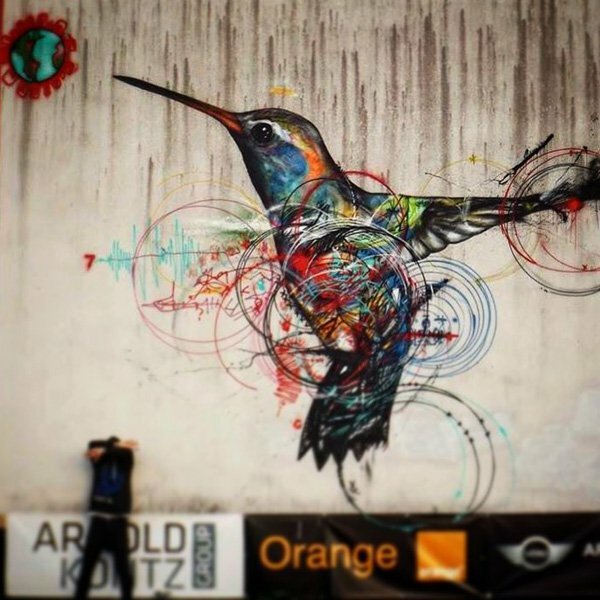 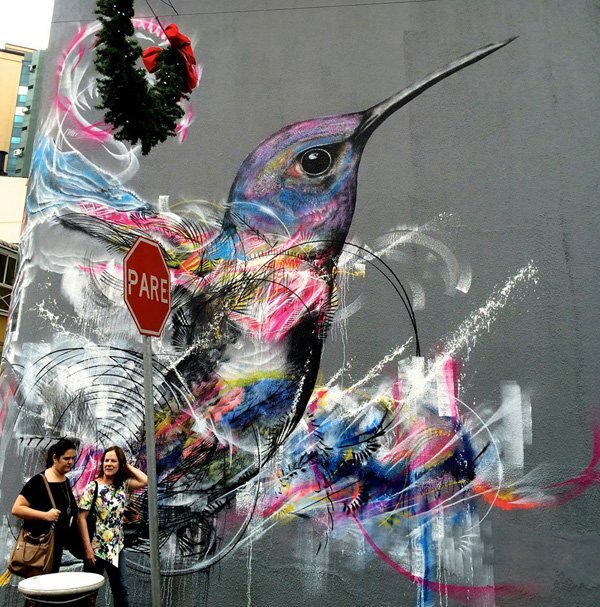 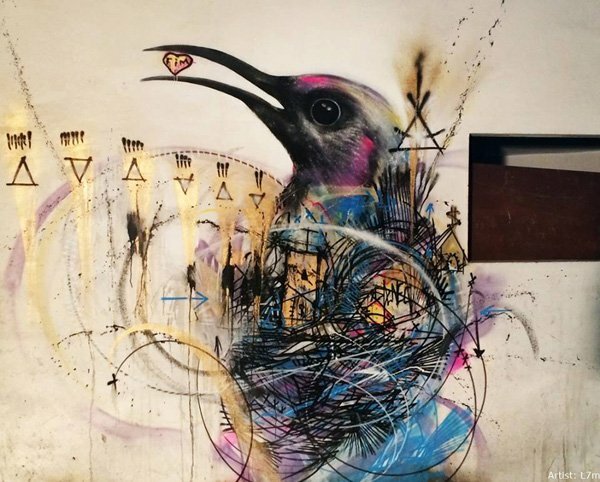 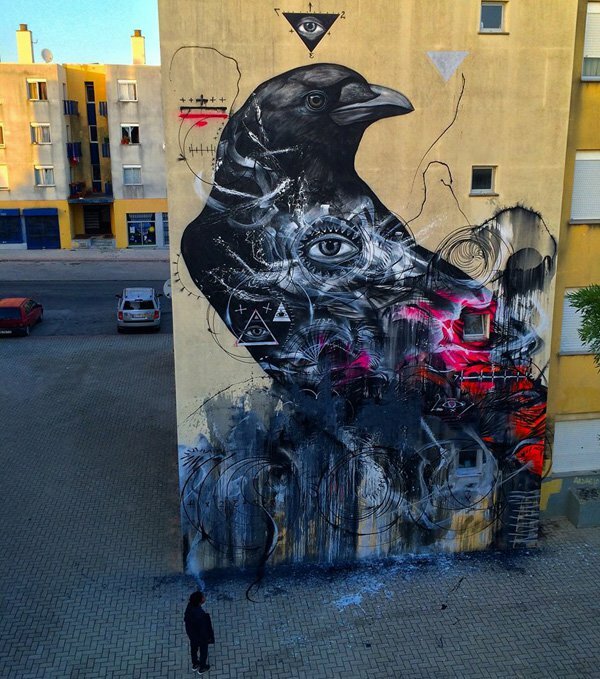 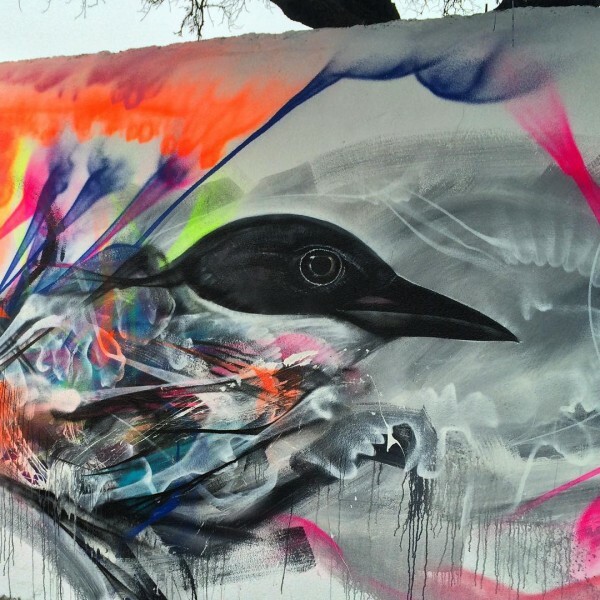 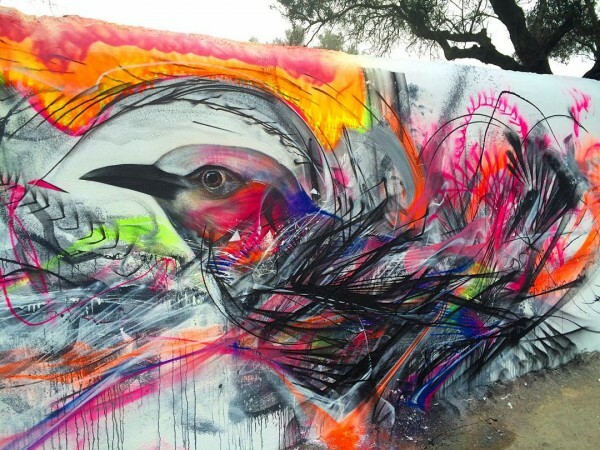 In this series at incredible snaps you are going to see amazing street art by L7m, the hero of this street art is bird, he created an amazing bird drawing on the walls of the street. 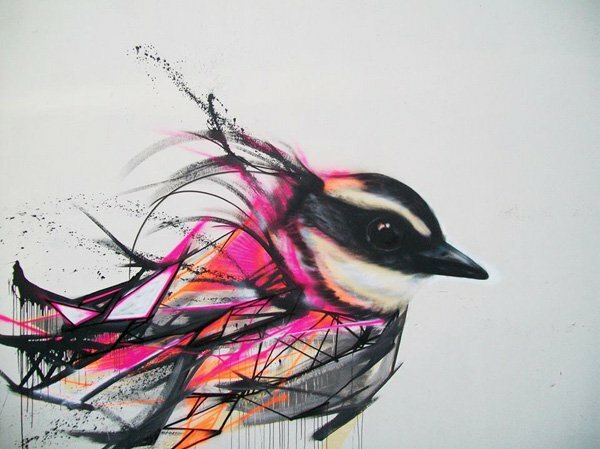 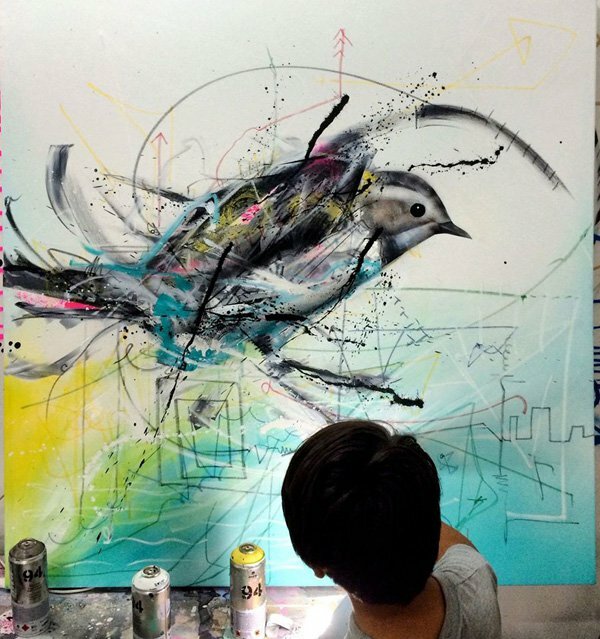 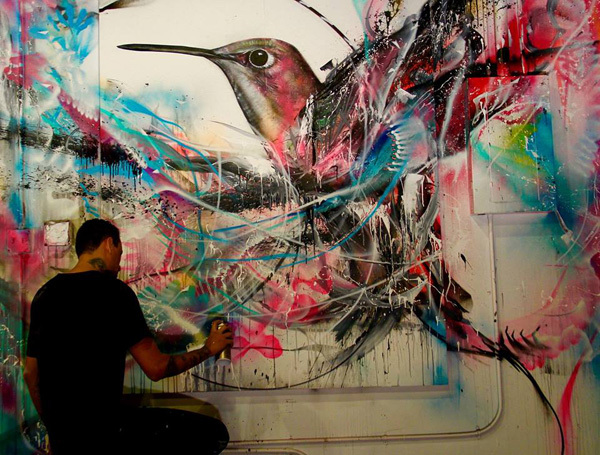 L7m born in the countryside of Sao Paulo, Brazil in 1988 from childhood he have a great interest in art and he is a fascinated street artist who creates amazing art by mixing china ink, latex, pastel and acrylic. 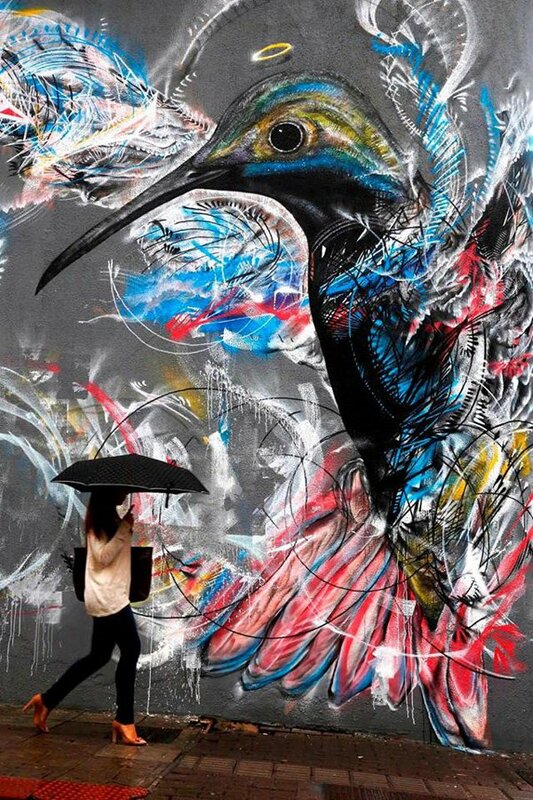 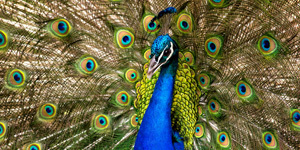 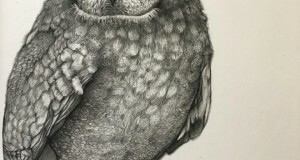 Many of his work represents the various styles of birds in which he represents the human sorrow, joy and the beauty of life etc. 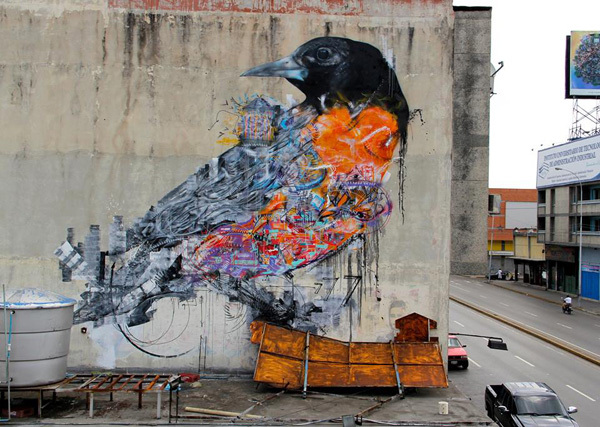 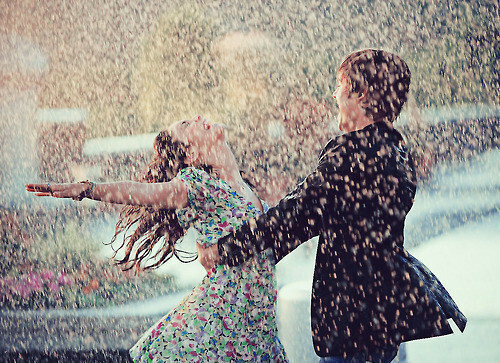 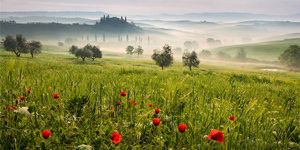 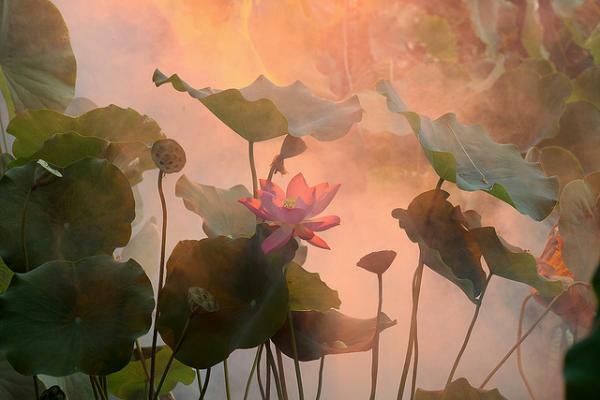 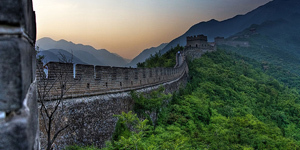 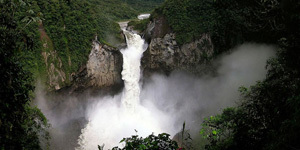 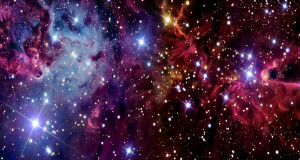 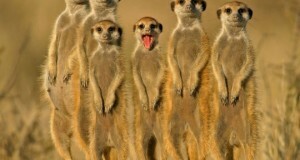 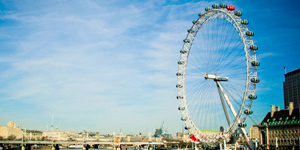 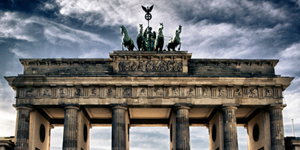 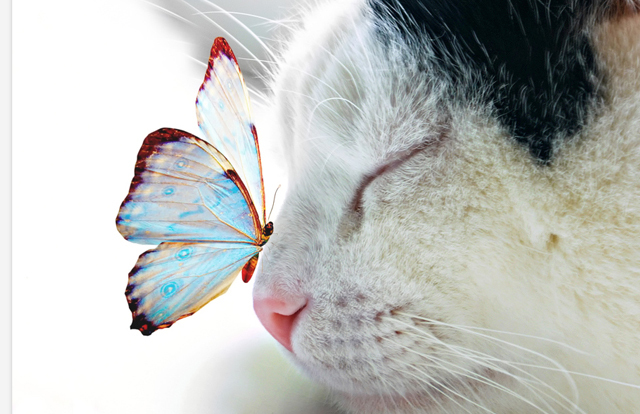 here are the amazing street art for you watch and enjoy it.